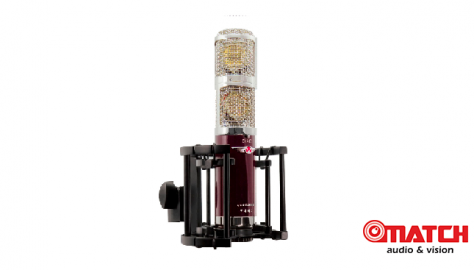 The Vanguard V13 is a large-diaphragm multi-pattern valve condenser microphone. Crafted by experts over the course of 2 years, it combines vintage warmth with smooth modern detail. After extensive testing and listening by world-class engineers, we can say with pride that the performance of this mic will rival or exceed that of both iconic vintage and modern microphones at a fraction of the cost. 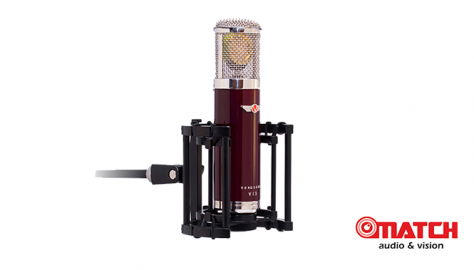 The Vanguard V44S is a stereo large-diaphragm multi-pattern FET condenser microphone. Lovingly crafted by experts over 2 years, it is designed to be a versatile, reliable, professional tool in the vein of highly-sought-after vintage stereo condensers of yesteryear. 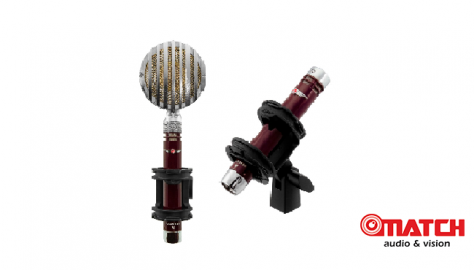 With a pair of coincident twin custom-voiced multi-pattern capsules, you can utilitize X/Y, Mid-Side, Blumlein, and other less conventional stereo microphone techniques in a single microphone. With an all-new detented heavy-duty rotation mechanism, versatile splitter box, premium cryogenically-treated FET circuitry, and a VLSM shockmount, the V44S is the first and last stereo microphone you’ll ever need to reach for. The Vanguard V1 is a multi-capsule FET pencil condenser microphone. Lovingly crafted by experts over several years, it is designed to be a versatile, reliable, professional tool for any recording engineer, studio, producer, or artist. 4 total custom-voiced capsules – in both small- and large-diaphragm formats, and with multiple pickup patterns – allow for a cornucopia of tonal variations for virtually any sound source or recording situation. With a “straight-wire” circuit design, premium cryogenically-treated FET componentry, an unparalleled selection of capsules, and a heavy-duty VSSM shockmount, the V1 will be your new studio workhorse.